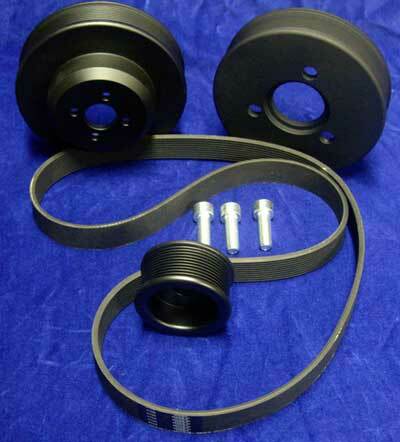 This serpentine pulley and belt conversion kit is designed to fit the *Yanmar 3JH4, 4JH4 3JH3, 4JH3 & 3GM30 marine engines*, using our "Aquamaax"line of Saddle Mount alternators 80amp thru 190amp. Boat owners are now no longer limited to upgrading their old alternator to a 100amp alternator on a single V pulley with this kit you can now increase the output up to 190amps if required. 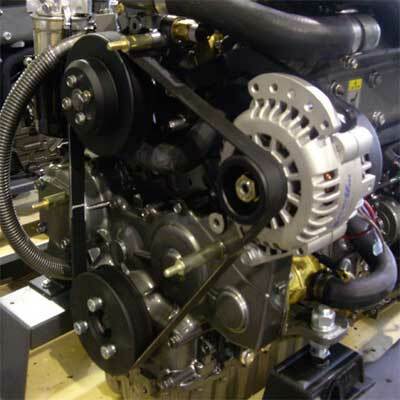 Electromaax's serpentine conversion kits are designed and manufactured to replaces the conventional narrow single-V belt with a serpentine 10-rib belt, increasing performance and reducing vibration. Wide serpentine 10-rib belt – Smooth (large improvement over dual V-belt, including reduced harmonic vibration), better traction for improved output and less tension required. Anodized 6061 machined aluminum parts, providing exact fit and tolerances – corrosion prevention and lightweight. 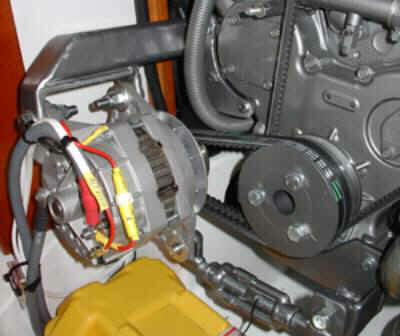 Hanse yachts with a YM30 use a pulley kit, or a YM30 second alternator kit. Need a well thought out economical three step regulator? Check out the Electro Maax regulator here. Want more amperage? Limited space? 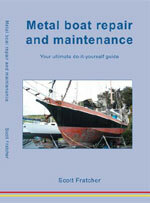 Check out our Yachtwork line of second alternator kits here. Tight on space? Can only fit one alternator but still want the big amperage? 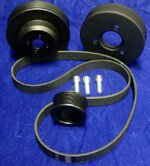 Try one of our Electro Maax pulley kits here.